1. Boost, Encouragement : مدد - حوصلہ افزائی : (noun) the act of giving hope or support to someone. 2. 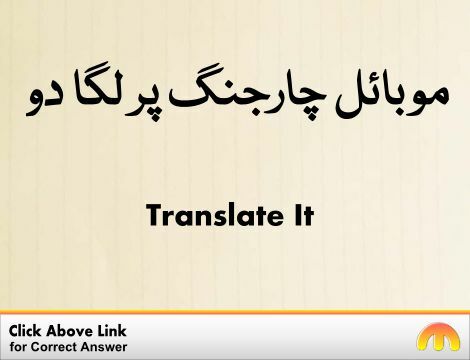 Boost, Hike, Hike Up : بڑھانا - مہنگا کرنا : (verb) increase. Bring Up, Elevate, Get Up, Lift, Raise - raise from a lower to a higher position. 3. Boost, Cost Increase, Hike, Rise : اضافہ : (noun) an increase in cost. Increase, Increment - the amount by which something increases. 4. Boost : آگے بڑھانا : (verb) give a boost to; be beneficial to. Increase - make bigger or more. 5. Boost : دھکا : (noun) the act of giving a push. He gave her a boost over the fence. 6. Boost, Advance, Encourage, Further, Promote : بڑھاوا - عام کرنا : (verb) contribute to the progress or growth of. Connive At, Wink At - give one's silent approval to. 7. Boost, Advance, Supercharge : اضافہ کرنا : (verb) increase or raise. Boost the voltage in an electrical circuit. Boost Your Intelligence: Tested Techniques for Improving Your IQ and EQ. Boost C++ Application Development CookbookI Hike: Mostly True Stories from 10,000 Miles of Hiking. Increase, Step-Up : بڑھانے کا عمل : the act of increasing something. "He gave me an increase in salary"
Boost Up : اٹھانا : push upward. Booming : ترقی پاتا : very lively and profitable. How this page explains Boost ? It helps you understand the word Boost with comprehensive detail, no other web page in our knowledge can explain Boost better than this page. 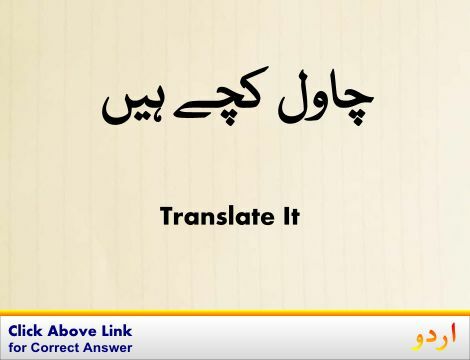 The page not only provides Urdu meaning of Boost but also gives extensive definition in English language. The definition of Boost is followed by practically usable example sentences which allow you to construct you own sentences based on it. You can also find multiple synonyms or similar words on the right of Boost. All of this may seem less if you are unable to learn exact pronunciation of Boost, so we have embedded mp3 recording of native Englishman, simply click on speaker icon and listen how English speaking people pronounce Boost. We hope this page has helped you understand Boost in detail, if you find any mistake on this page, please keep in mind that no human being can be perfect.